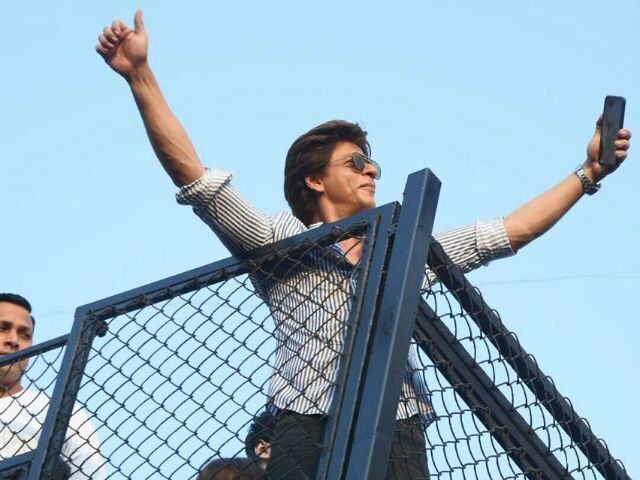 Superstar Shah Rukh Khan returned to Mumbai from Alibaug in the afternoon after celebrating his 52nd birthday with wife Gauri, children - Suhana and AbRam - and friends from the industry. 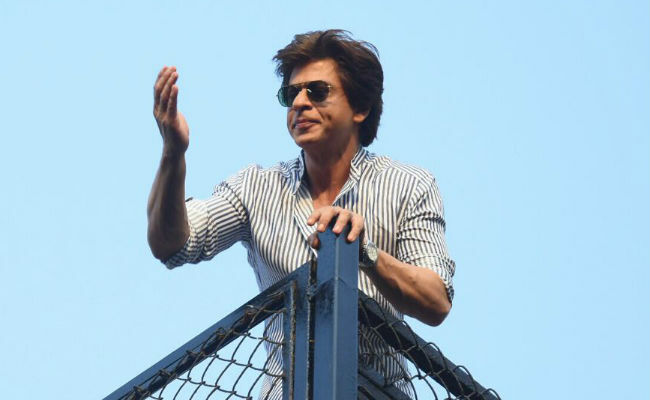 Later in the evening, SRK greeted his fans, queued up outside his Mumbai residence, Mannat, from the terrace, accompanied by little AbRam. 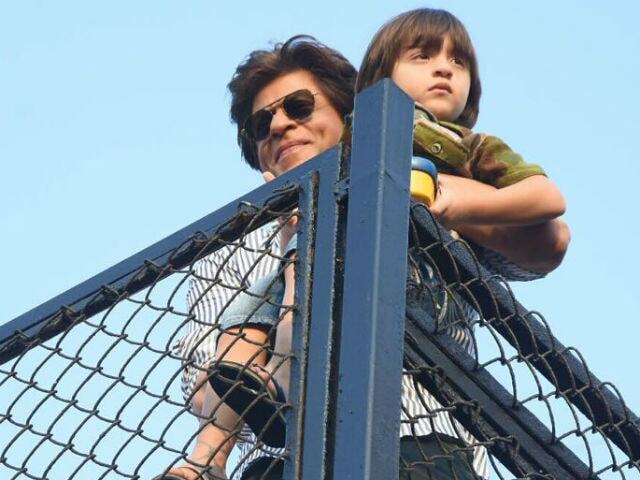 Shah Rukh looked suave in white and blue shirt while AbRam, 5, was dressed in a green t-shirt and blue shorts. SRK shared a couple of pictures from the evening, which also features AbRam and captioned them as, "A ray of sunshine... A sea of love... Thank you all for the happiness you bring every year!" The birthday-special salaam from SRK. Later, he also cut a birthday cake with the media persons and interacted with them. On being asked about what AbRam gifted him, SRK said, "He told me 'happy birthday, birthday boy'." Celebs like Alia Bhatt, Deepika Padukone, Katrina Kaif, Sidharth Malhotra, Karan Johar, Malaika Arora, Sussanne Khan, Farah Khan, Sanjay Kapoor and others attended Shah Rukh Khan's mid-night birthday bash at his Alibaug farmhouse. Suhana's friends Shanaya Kapoor and Ananya Pandey were also there. In case you have missed the pictures, we have collated some of the best ones. (You can thank us later). Meanwhile, it was reported that that some people, who had gathered outside SRK's residence last night, lost their phones. 12 FIRs were registered for stolen phones. Shah Rukh Khan, who has completed over 25 years in the industry, was last seen in Jab Harry Met Sejal. He is currently filming Aanand L Rai's untitled film, co-starring Anushka Sharma and Katrina Kaif. 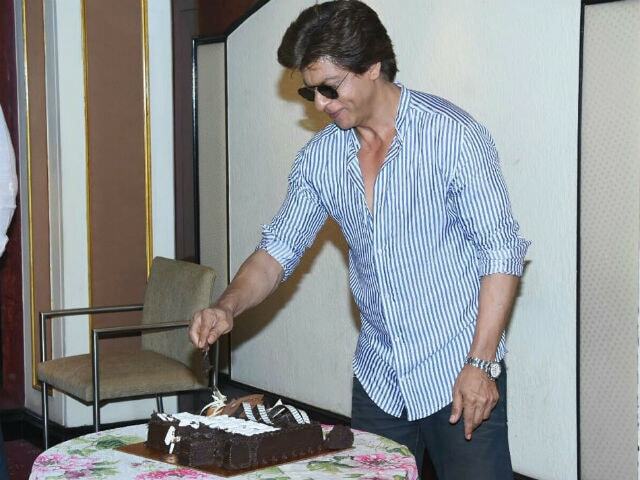 Happy birthday, Shah Rukh Khan (Baadshah of Bollywood).